​When it comes to navigating the process of importing products into Canada and the United Sates the process can be complicated. As processes and import requirements are constantly changing, we strive to keep ahead of the changes through communication, education and technology. Customs Direct LLC is a full-service international trade broker, focused on getting your international goods to their destination as efficiently and effectively as possible. 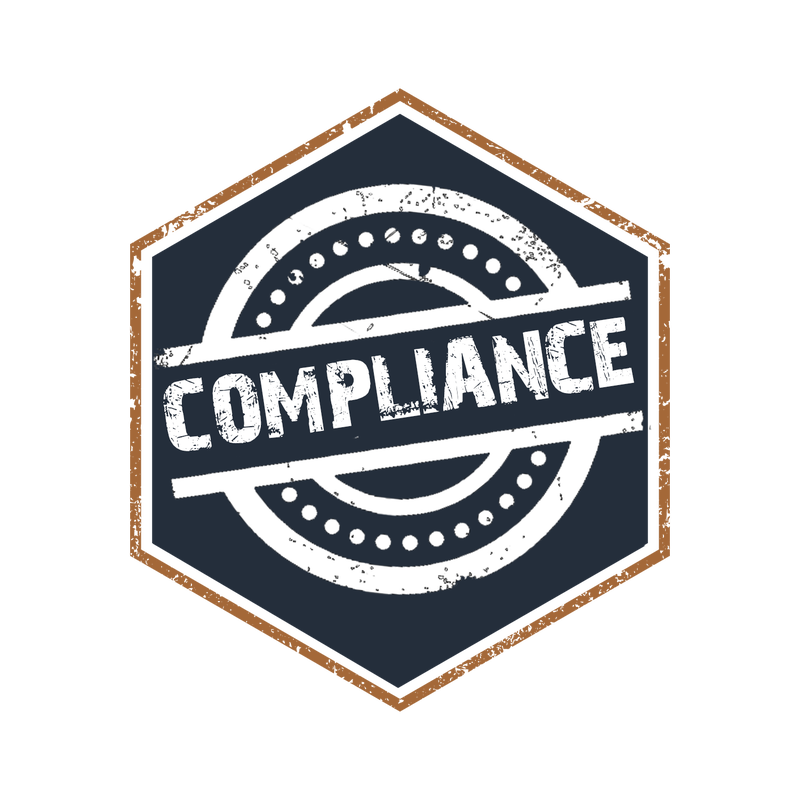 ​In today's constantly changing Customs environment, the focus on compliance is greater than ever, and the onus is on you the importer. To keep the integrity of their merchandise, Importers must start taking corrective measures to ensure the accuracy of all trade documentation, and the reliability of their reporting system and processes. Are you ready for a Customs audit? Do you utilize your internal reporting system to maintain and manage compliance? If the answer is no to either question. We can help . 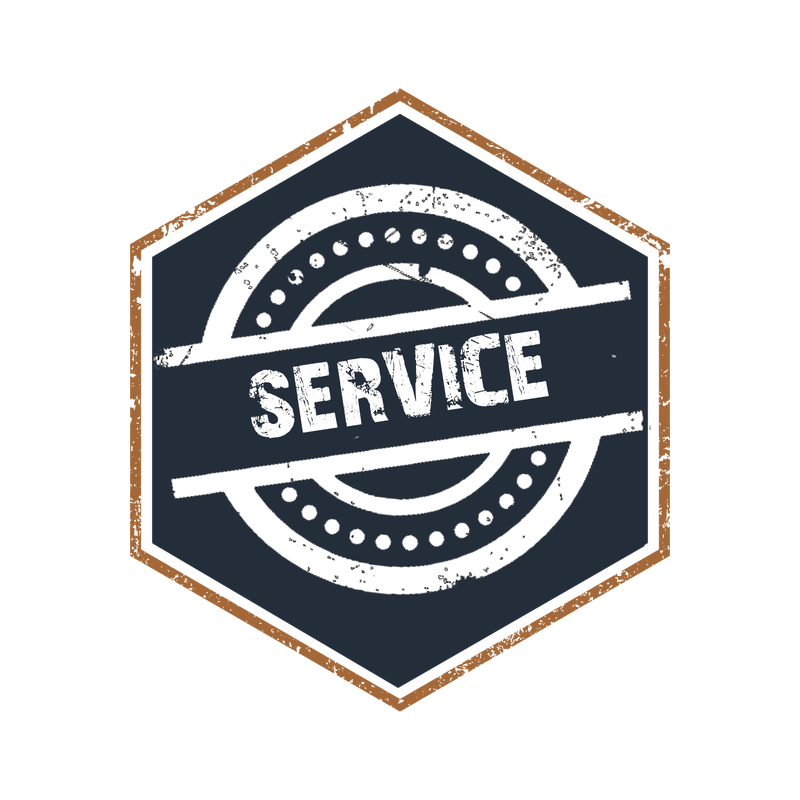 We have experienced experts that create a custom solution specifically tailored to your organizational needs.